Whether you're looking to land your first job, progress in an existing career or find employment locally or overseas, the popular and flexible LCCI qualifications will give you the knowledge and skills to actually do the job. That's why they're trusted and valued by employers worldwide. 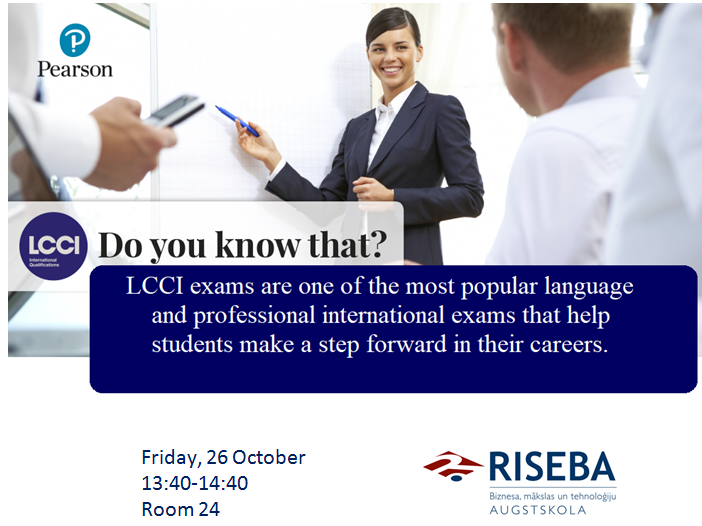 Come along and find out why you should consider taking the LCCI exam as a way of furthering your future career!